Summer Camp Leadership: How Effective is Your Staff? How effective is your staff? Recent research by identified six key benchmarks of team excellence. 1. 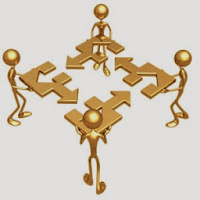 Alignment - Is there a shared vision and core values? 2. 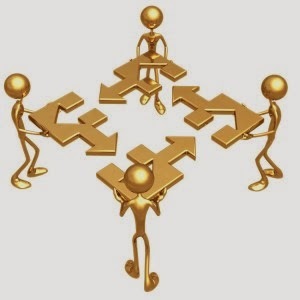 Team Effectiveness - Are there processes in place to help your staff function effectively? 3. Empowerment - Do members of your staff have the power and authority they need to be effective? 4. Passion - What is the level of energy, enthusiasm and confidence on your staff? 5. Commitment - Are members of your staff committed to the camp and each other. 6. Results - Are your staff consistently producing outstanding results? Where is your camp staff on each of these benchmarks? Where can you build on your established strengths and where are there weaknesses that need to be addressed?